As the cast of Game of Thrones prepares for its final season, Kit Harington can’t help but look back on the show that boost his acting career. 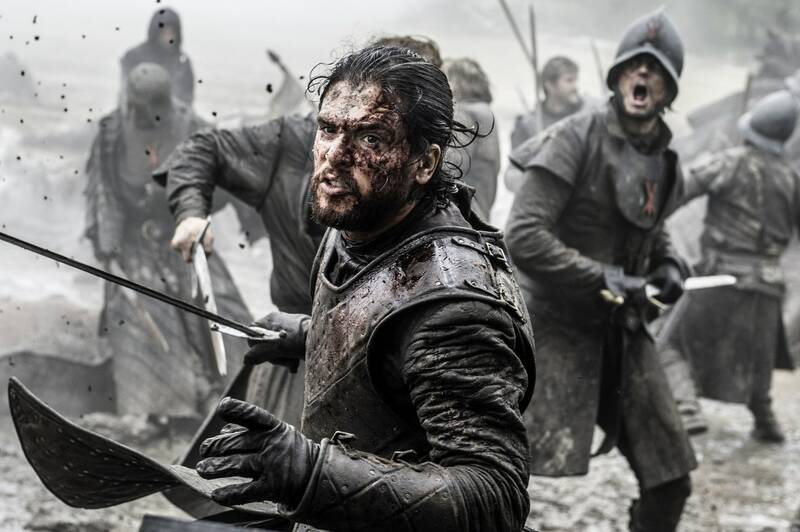 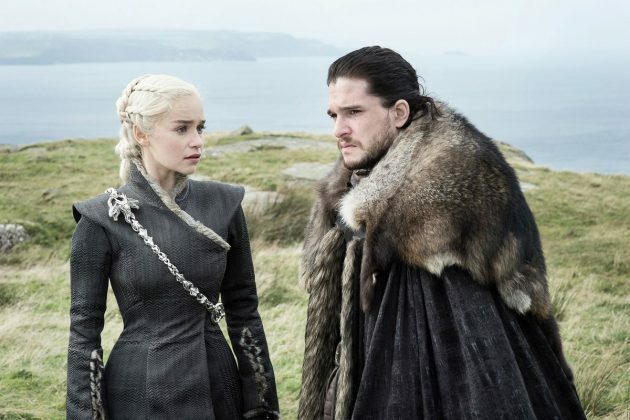 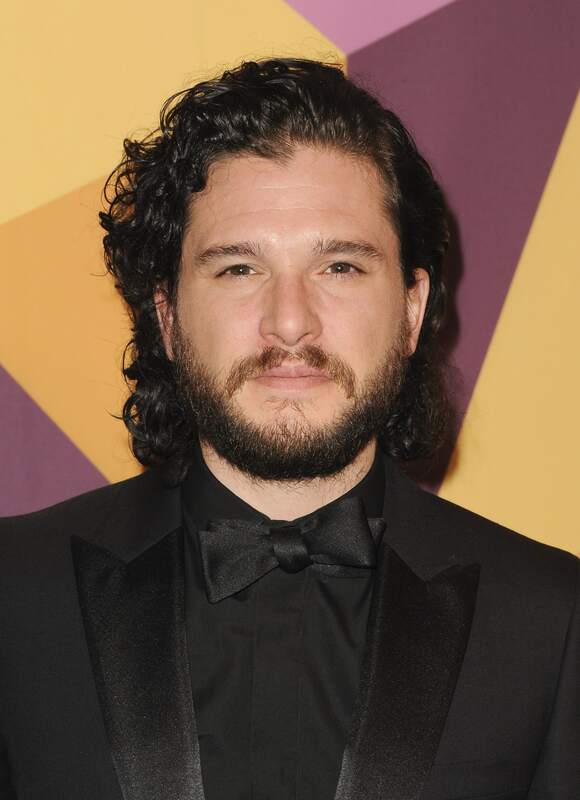 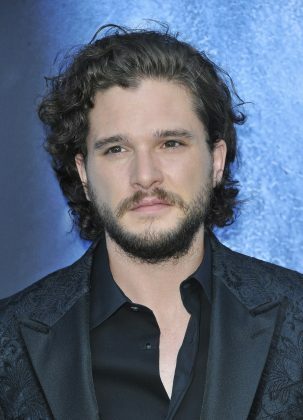 And while he has many fond memories on set, the actor said many scenes took a heavy toll on his off-screen life—particularly Jon Snow’s death and resurrection. 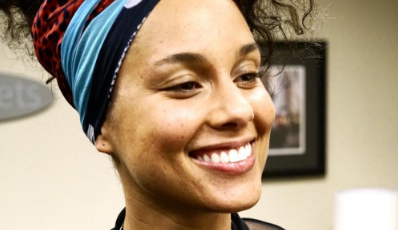 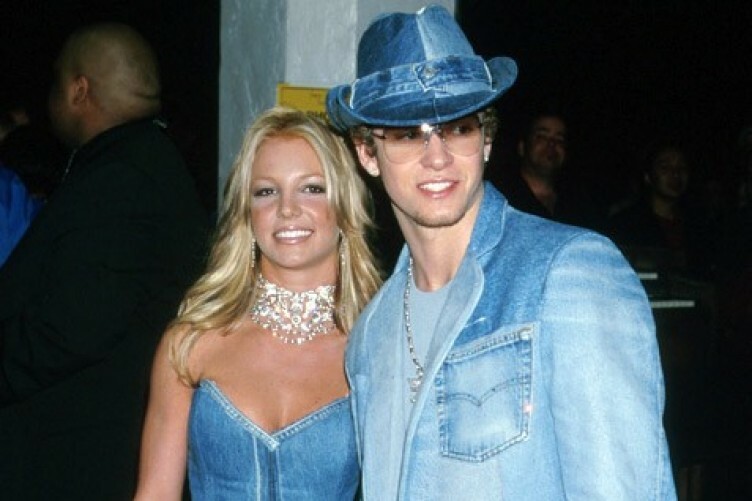 In case you forgot (I mean, how could you? 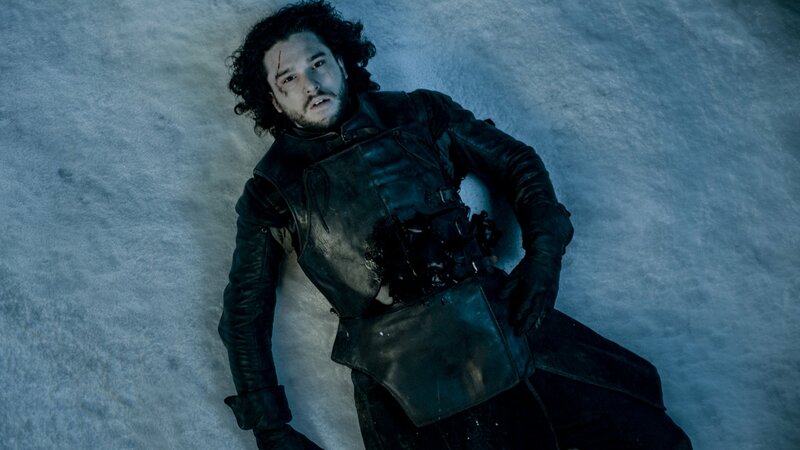 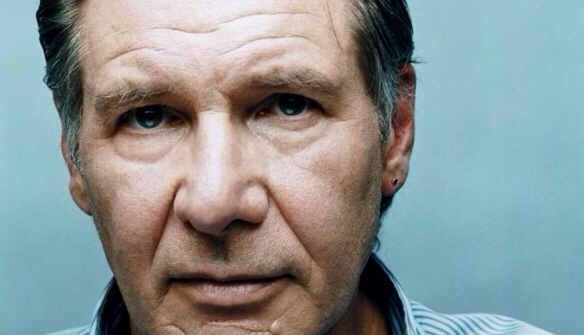 ), at the end of season five, Jon Snow was shockingly left for dead. 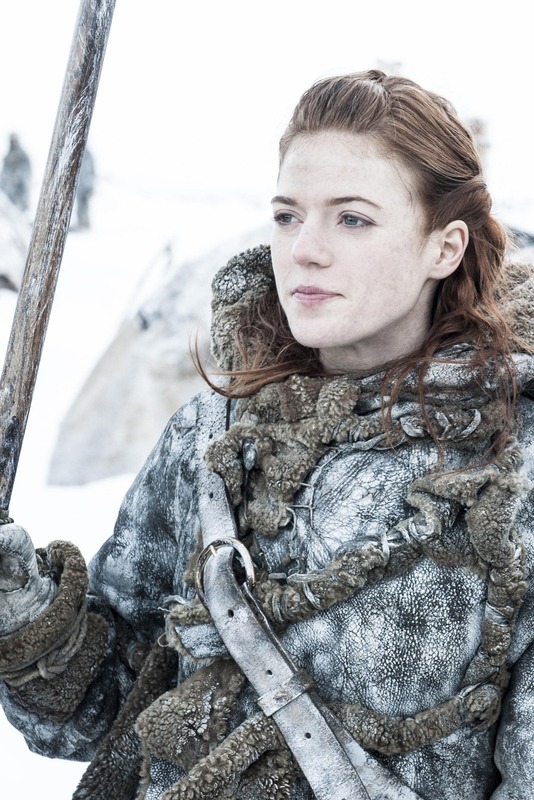 However, there was endless speculation during the break between seasons that he wasn’t really gone for good—which, indeed, was later confirmed when Harrington’s character was brought back from dead in season six. 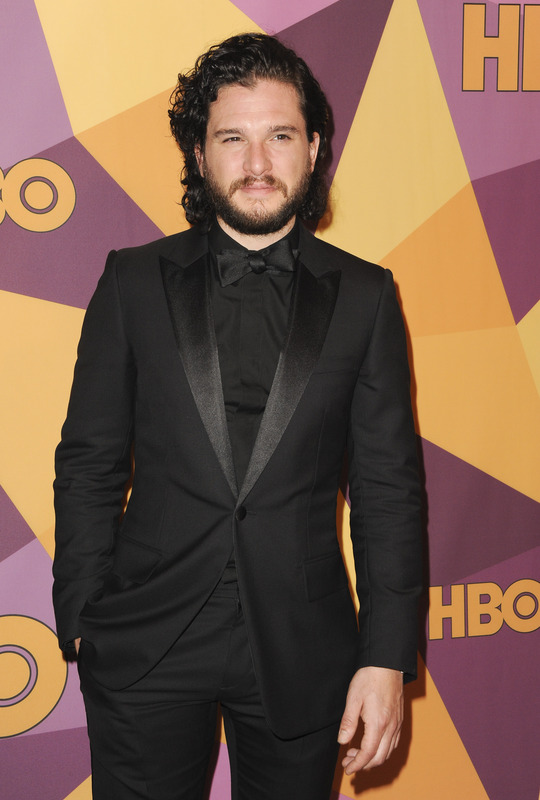 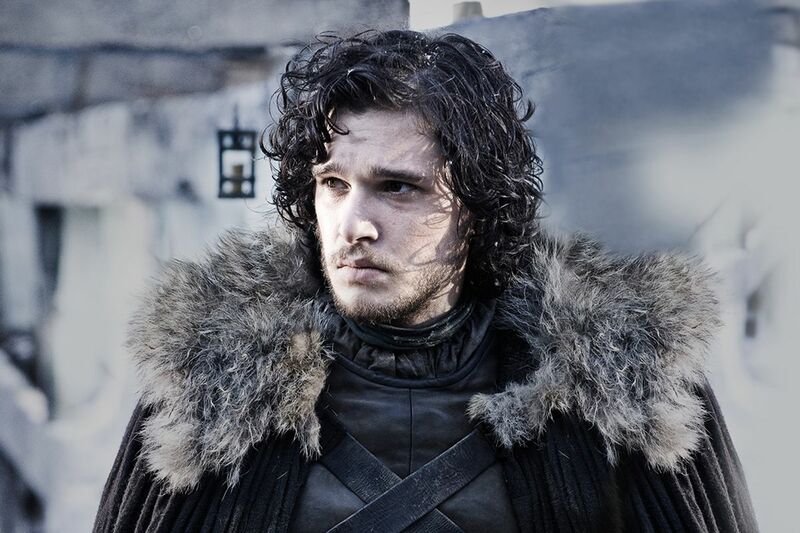 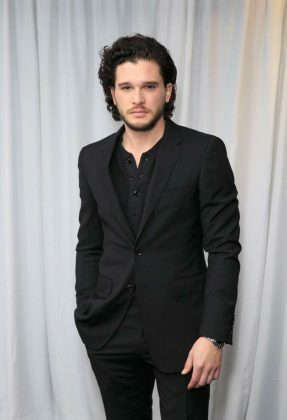 Kit Harrington will be back on screens for the eighth season of Game of Thrones in April 15. 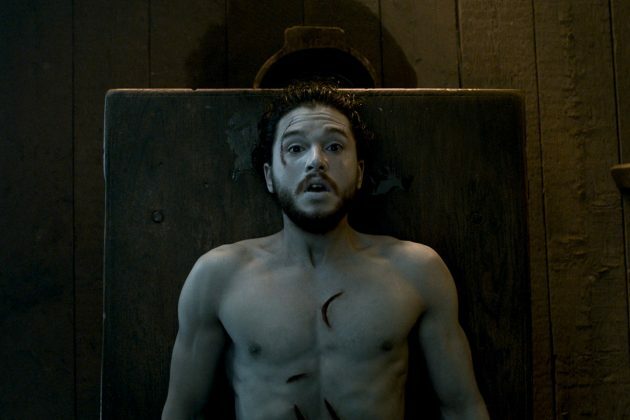 And though plot details are kept very strictly under wraps, we hope there is no plot twists as traumatic as Jon Snow’s death. 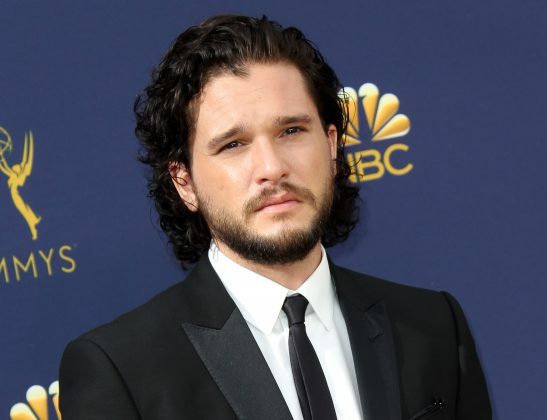 At least for the sake of Kit Harrington’s mental health! Previous articleMillie Bobby Brown and Romeo Beckham Are Dating! 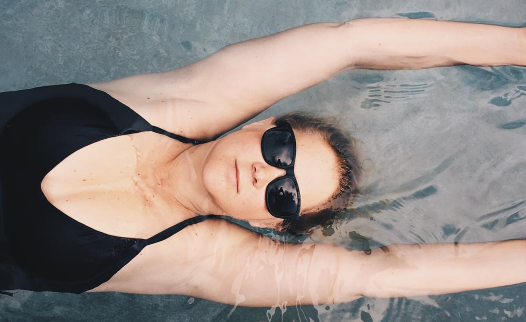 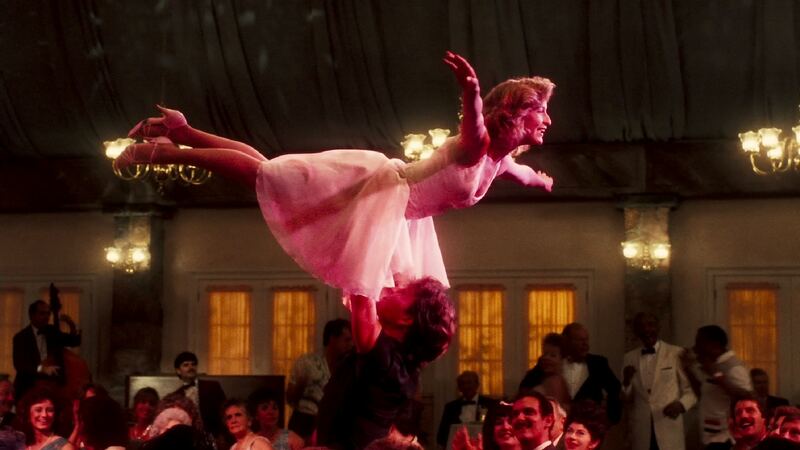 Dirty Dancing 30 Years Anniversary: Where Is The Cast Now?